Working with fostered innovation, emerging technologies and professional crew, we committed to offer unparalleled, affordable and durable exterior renovation and masonry work in Brooklyn, NY. Need custom patio, Exterior Insulation and Finish System (EIFS) or Stucco application, stone veneer? 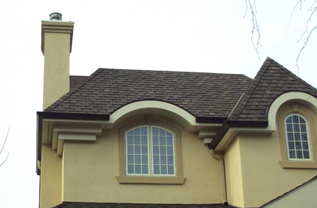 Contact Tetra Construction and get specialized exterior finishing and stucco installation. We strive to please our customer with satisfied services. We aiming to offer best energy and heat saving solutions along with exceptional exterior design stucco finishes. We successfully handle all types of exterior wall waterproofing, installation & repairs of stucco ceilings, stone veneer for both residential and commercial buildings. Whatever the texture, color, wall coating or stucco work you required in Brooklyn NY, Queens NY, Bronx NY, Staten Island and Manhattan NY, let us know we cater all home remodeling, renovation, or repair work with our detailed attention services.